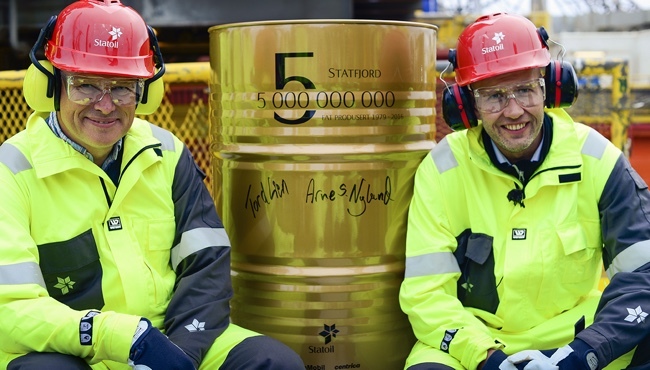 Norway’s minister of petroleum and energy celebrated on Monday as Statoil hit the five billion boe record production mark at its Statfjord field since first oil in 1979. 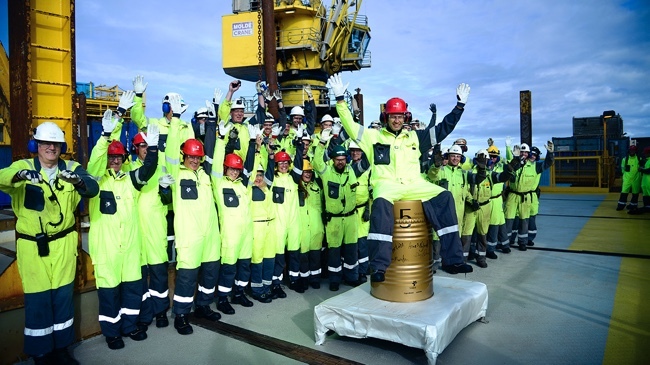 The celebration of over thirty years of continuous operation counted on the presence of the field’s operator and partners Statoil, Centrica and ExxonMobil. “The spin-offs created by Statfjord can hardly be exaggerated. Generating more than NOK 1,500 billion (£138.81 billion) in revenues and 200,000 direct and indirect man-years since the 1970s, the field has been of great importance to the Norwegian society,” Statoil’s executive vice president for Development and Production Norway, Arne Sigve Nylund, said. The field has been on stream for more than a generation, but Statoil and partners hope it will continue operating until 2025. Originally, the companies involved hoped to recover 40% of the oil at the field, but so far, Statfjord has reached a record high of 67%. “Statfjord was supposed to be shut down more than ten years ago. Instead technology development, smart solutions and clever decisions have extended the productive life and increased the level of activity. This is characteristic of Norwegian oil industry and something we build on in Statfjord’s next chapter and on the NCS for many decades to come,” Nylund said. The field increased production for the fourth consecutive year with 451 wells drilled and with new profitable wells still being drilled today. 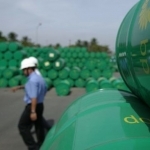 Additionally, drilling costs have been reduced by 50%. 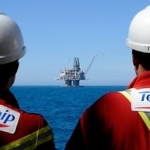 Although the field is still producing oil, it was converted to a gas field in 2005 through the reduction of the reservoir pressure, which represented a total investment of NOK 23 billion which included the drilling of 70 new wells and extensive modifications to the platforms. The additional resources recovered beyond what was initially believed to be possible equal the lower production estimate for Johan Sverdrup, Statoil said in a statement.